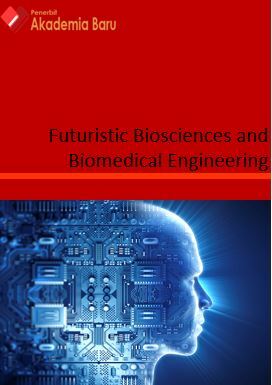 Aims and Scope : The Journal of Futuristic Biosciences and Biomedical Engineering (FBBE) is a research journal publishing original full-length research papers, reviews, and Letters to the Editor. The Journal is devoted to the advancement and dissemination of knowledge concerning biomedical engineering, bioscience, medical imaging, medical signal processing, telemedicine, diagnostic, therapeutic, microbiology, parasitology and etc. editorial communications; the reviewers assist the authors in improving the manuscript.